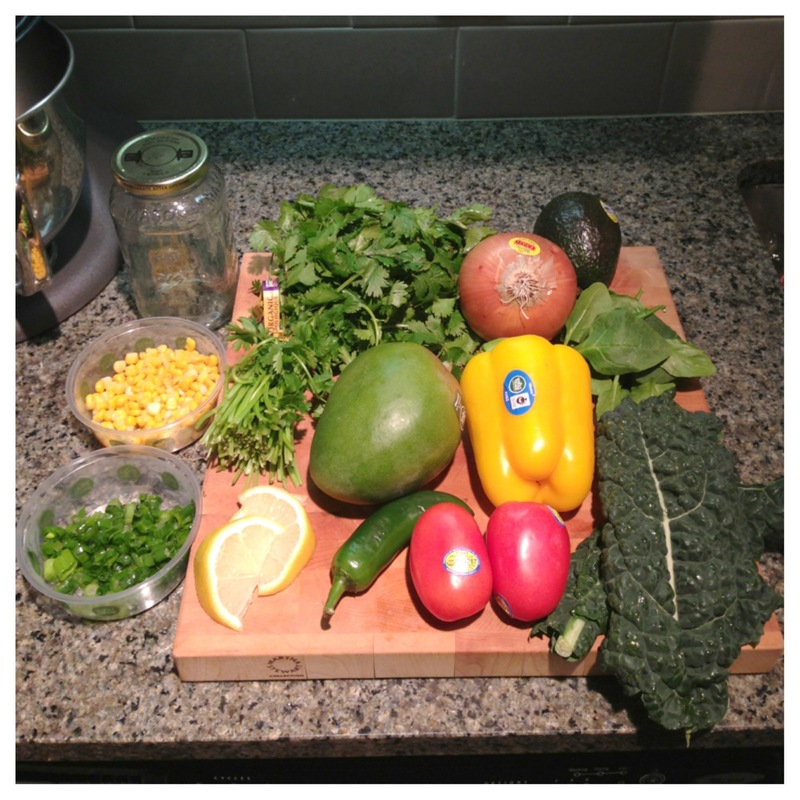 Raw Taco Salad | Day in the life of a little lady with a life goal to inspire. 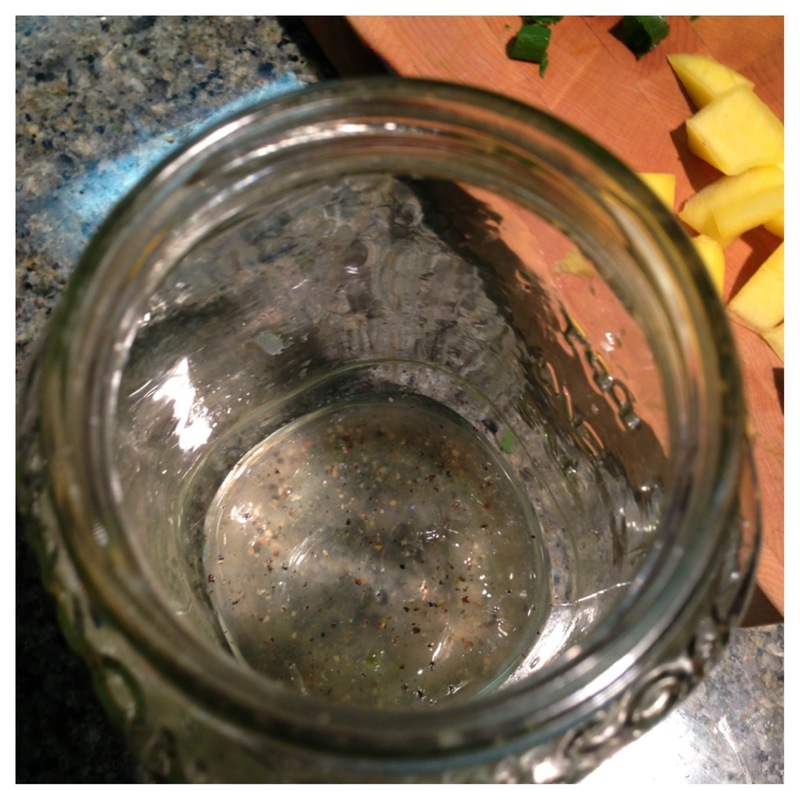 So here’s another quick and easy recipe for my “Mason” jar series. I decided to combine healthy produce together to create a raw salad. I used ingredients you would find in a taco; but without the meat. 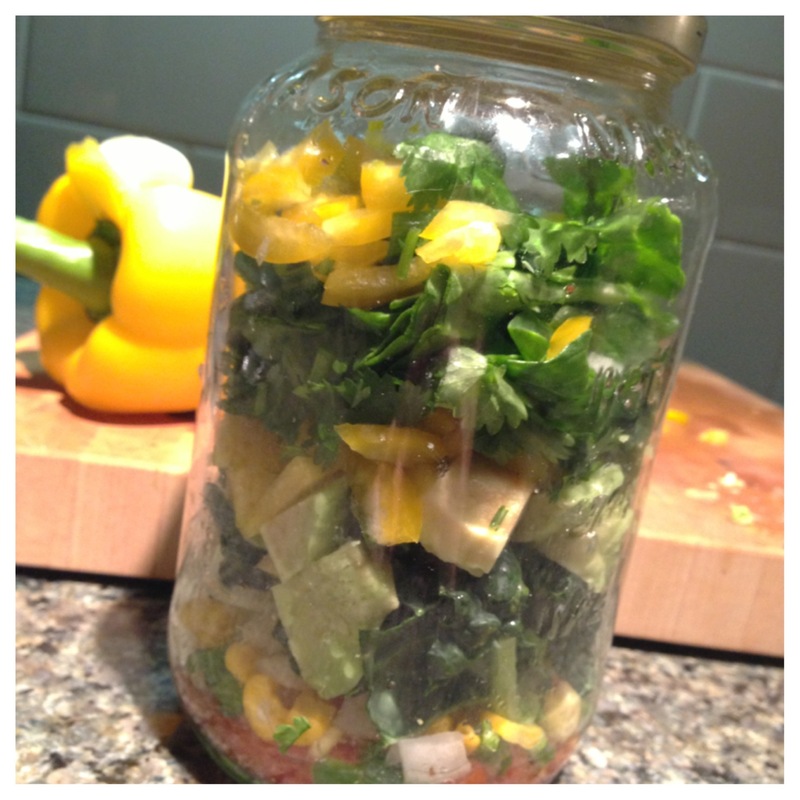 This salad can be stored in your fridge for a few days. I love to eat this as is, but I also use it to dress up other simple meals. 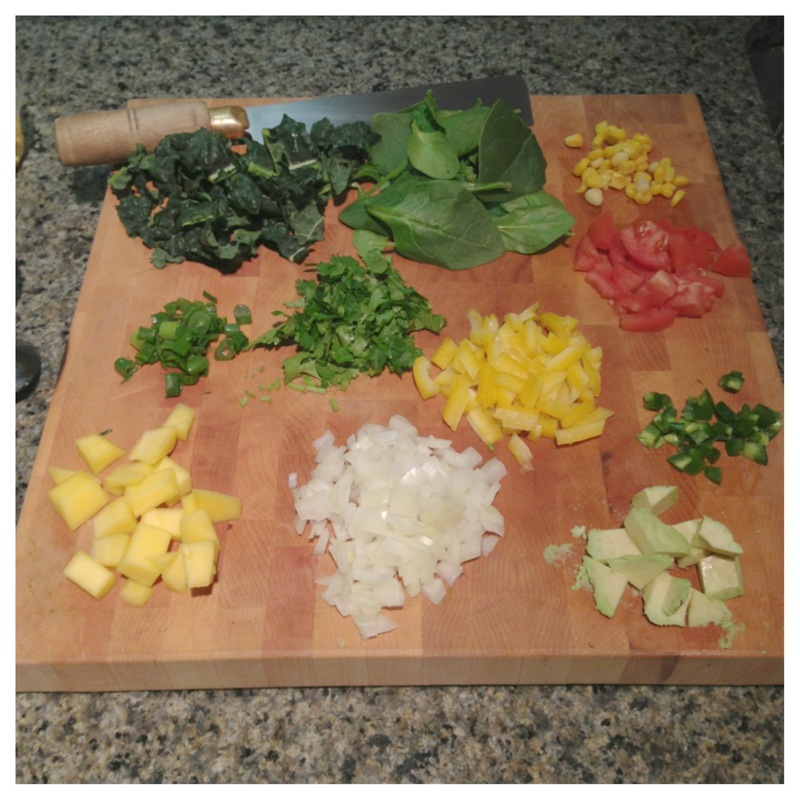 I tend to use kale and spinach in all of my salads, but choose which ever greens you love most. Its best to put the juice (or your dressing of choice) on the bottom. 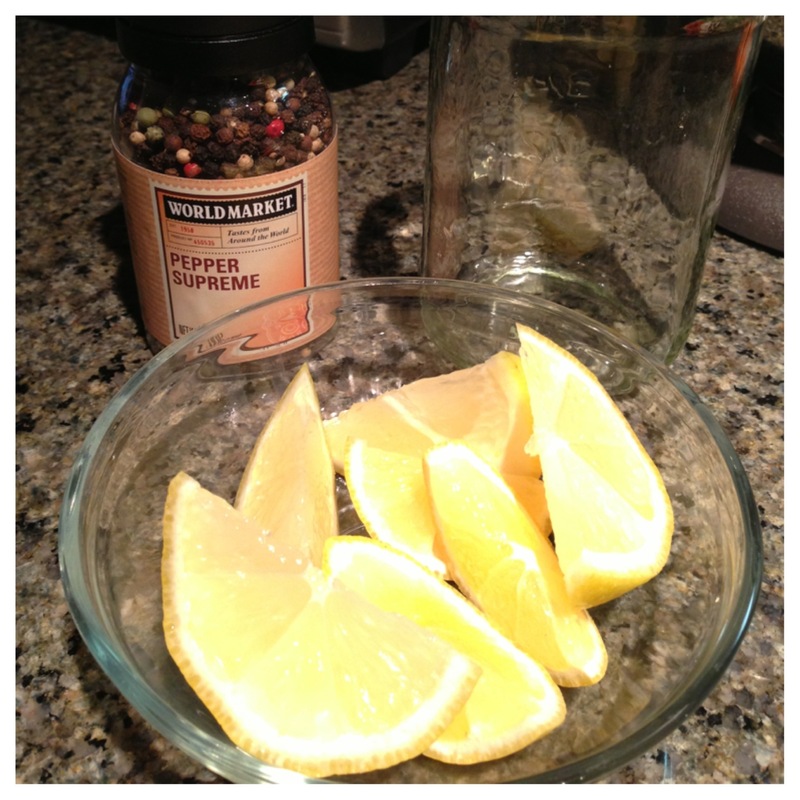 Here I used lemons and black pepper. Eating healthy doesn’t have to be bland. “Mason” jars really help bring out your creative side and at the same time you are helping the environment by recycling these jars. This jar came from a pasta sauce I bought from Whole Foods a few months ago 🙂 There are endless possibilities. 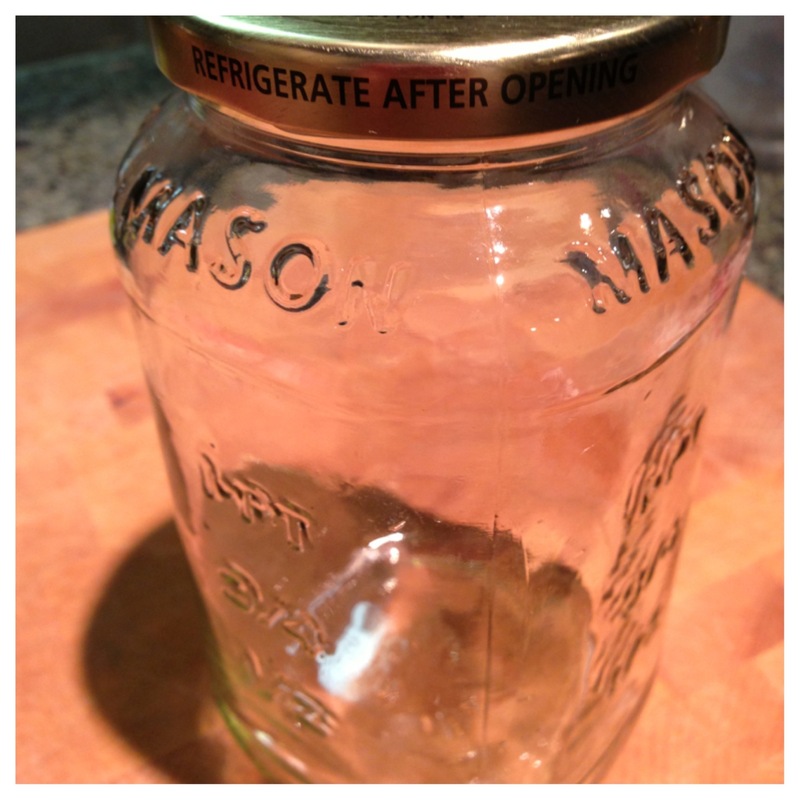 I can’t wait to post more “mason” jar recipes. 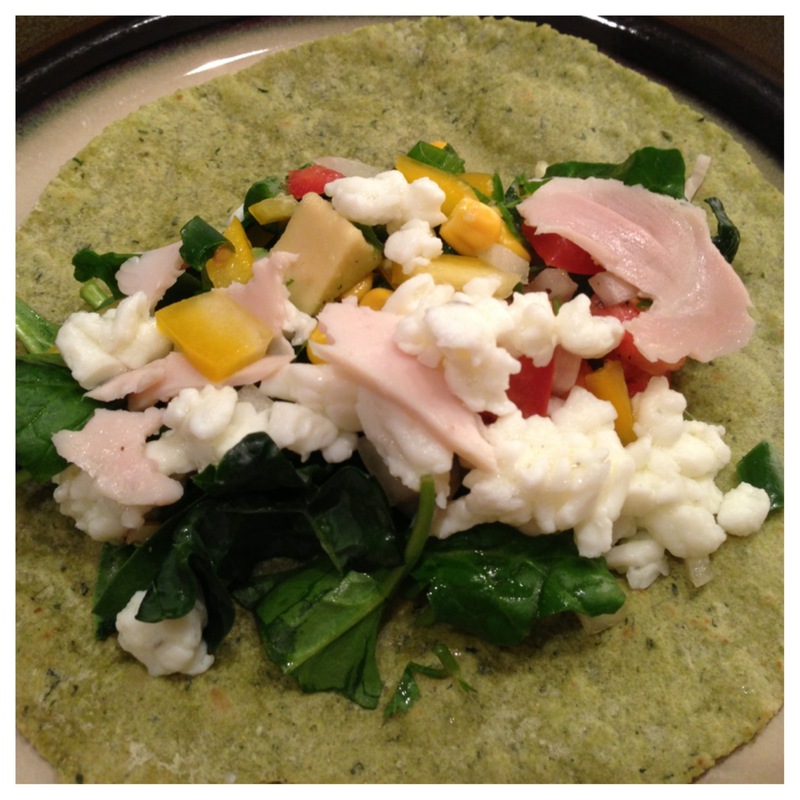 Replace your boring meals with a fun, nutrient rich healthy meal. Your heart and health with thank you later ❤ cheers to a happier and healthier lifestyle!